The last time we talked about Oscar, we reported that Mark Wahlberg and his teddy bear co-star Ted will be among the presenters at the show, remember? 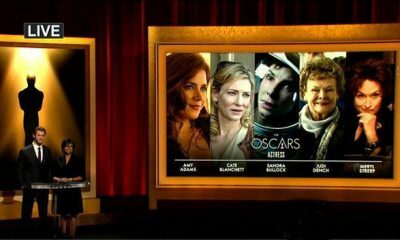 Ok then, today we’re here to update the list of 2013 Oscar presenters and performers, because – as you already know, the 2013 Oscars will air next Sunday on ABC! We better hurry up! 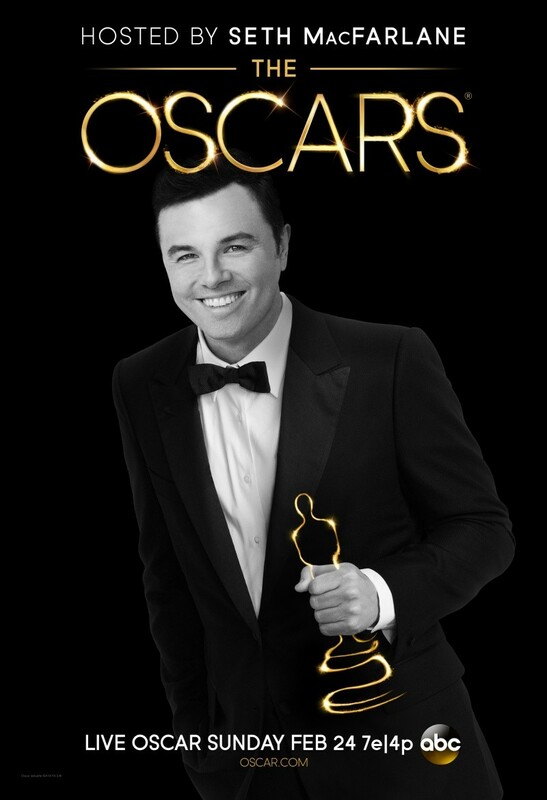 But, first of all, let us remind you that Seth MacFarlane will host the 85th Academy Awards, while the show will be produced by Craig Zadan and Neil Meron. 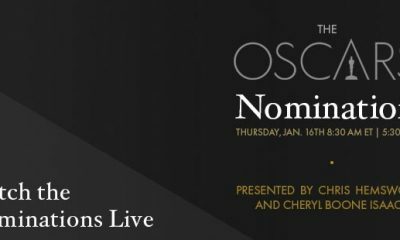 The first booked to appear during the live telecast are Meryl Streep, Jean Dujardin, Octavia Spencer and Christopher Plummer. 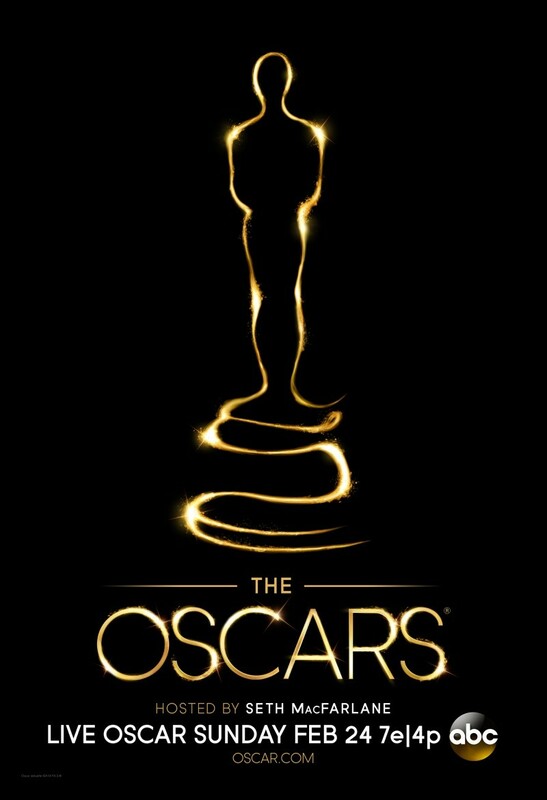 Ben Affleck, Dame Shirley Bassey, Halle Berry, Sandra Bullock, Jessica Chastain, Robert Downey Jr., Chris Evans, Richard Gere, Joseph Gordon-Levitt, Samuel L. Jackson, Nicole Kidman, Queen Latifah, Jennifer Lawrence, Daniel Radcliffe, Jeremy Renner, Mark Ruffalo, Channing Tatum, Charlize Theron, Reese Witherspoon, Renee Zellweger and Catherine Zeta-Jones. 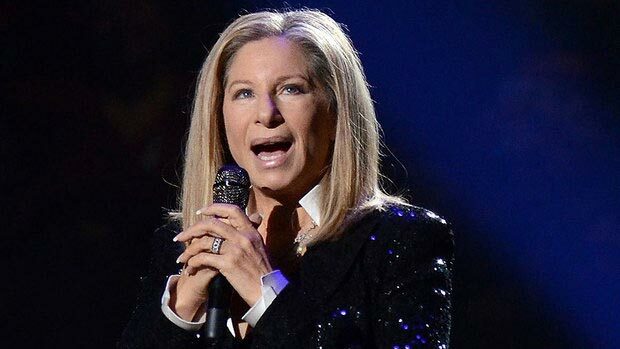 As for the list of performers during the show, let us start with Barbra Streisand who will perform for the first time since 1977, then we also have Adele who will perform the Oscar-nominated theme song from Skyfall and Norah Jones who will perform Everybody Needs a Best Friend from the motion picture Ted. 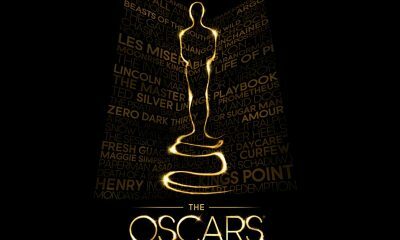 The 2013 Oscars will air Sunday, February 24th, at 8 p.m. on ABC. 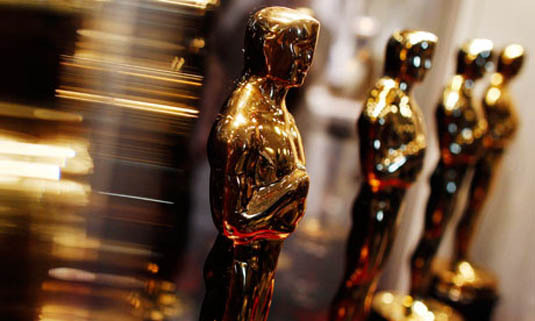 WATCH: Full Oscar Nominated Short HEAD OVER HEELS By Timothy Reckart!